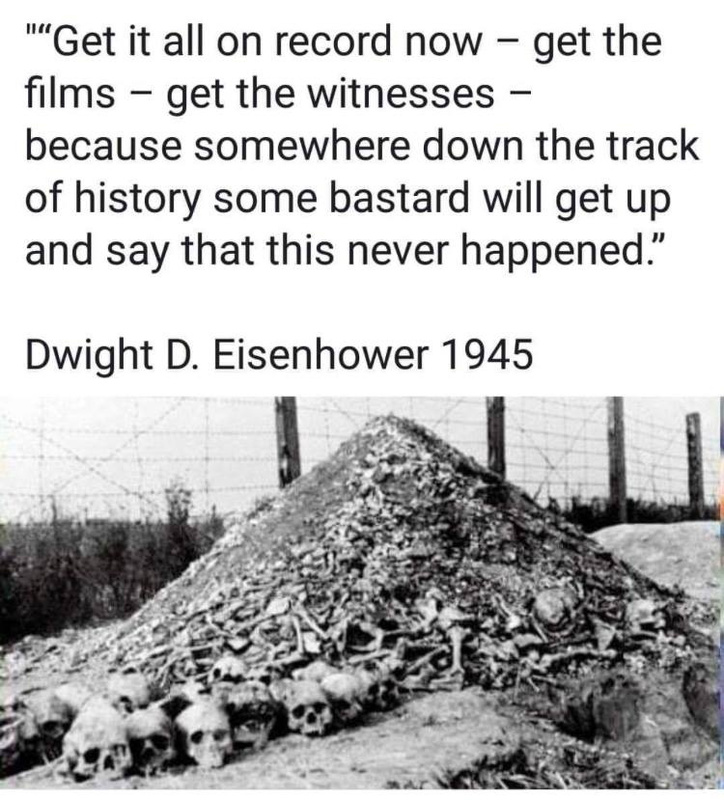 Oh, like a meme proves Ike said this. I think Ike is a construction of Big History and the Masons. I’m pretty sure he said it. I’ve seen credible first-person sources for the quote. Unless I should call them second-person sources?